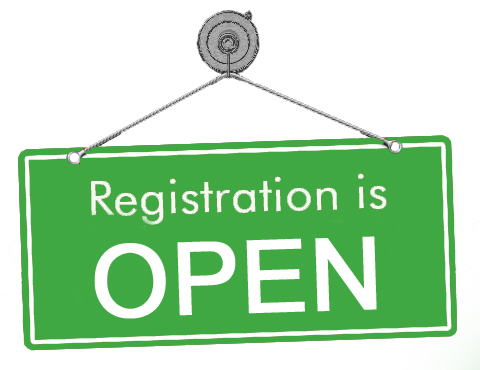 It’s that time of the year again, and 2019 Kill GAA Club Registrations are due for all codes. Pay online through our website or phone Christina 085-1272782 (Evenings only) to arrange payment. Parents/Guardians and children under 18 years only. *** Note, this registration entitles you to vote at the AGM. Lotto Draw takes place every Monday Evening in the clubhouse @ 10pm. Kill Pharmacy, Kill Post Office, Jordan’s Centra Johnstown, Timmy Flynn, Larry Byrne. If you are training Under 18 years, you must be Garda Vetted. Apply today. Copyright © 2019 Kill Gaa Club, Co. Kildare. All rights reserved.